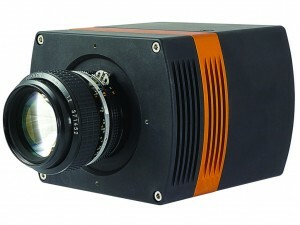 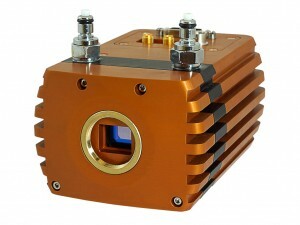 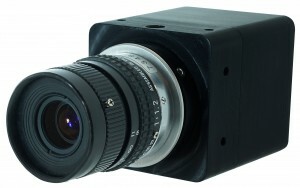 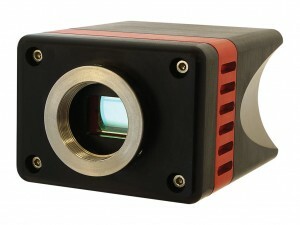 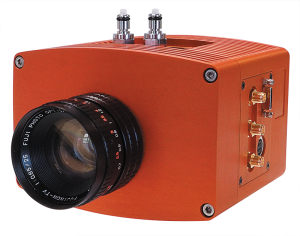 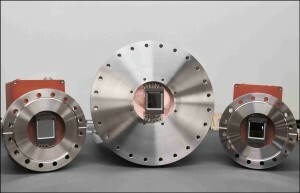 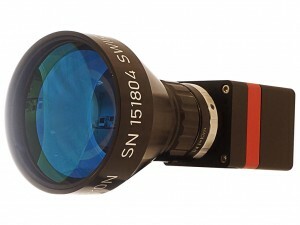 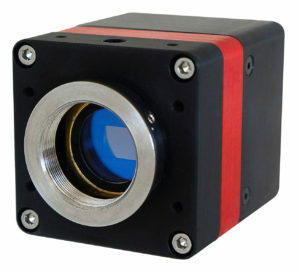 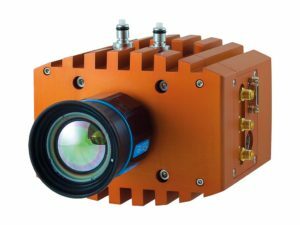 Raptor Photonics has added another member to its growing family of InGaAs based cameras. The OWL 320 High Speed VIS-SWIR features a state of the art high sensitivity InGaAs FPA sensor with a resolution of 320 x 256, and a pixel pitch of 30µm x 30µm. 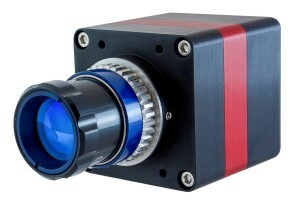 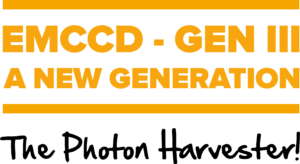 This camera now offers VIS-SWIR sensitivity from 400nm to 1700nm. 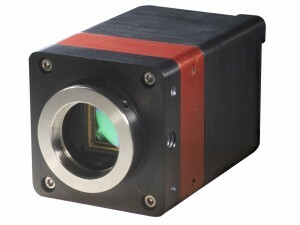 This will be in addition to the SWIR version of the camera, running from 900nm to 1700nm. 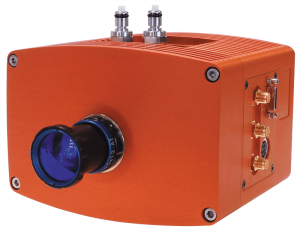 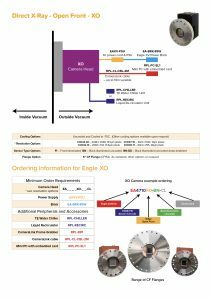 The OWL 320 High-Speed VIS-SWIR series offers unsurpassed speeds of 346 Hz for ultrafast applications with high sensitivity response allowing exposure time from 500ns to 5 seconds. 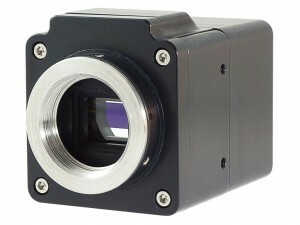 Please note that there are export restrictions placed on this camera. 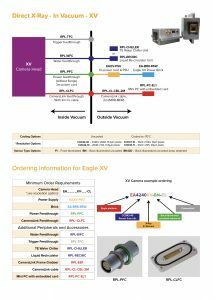 Please contact Raptor in advance of ordering.